Rarely do I like something enough to spend a few hours searching for it online. 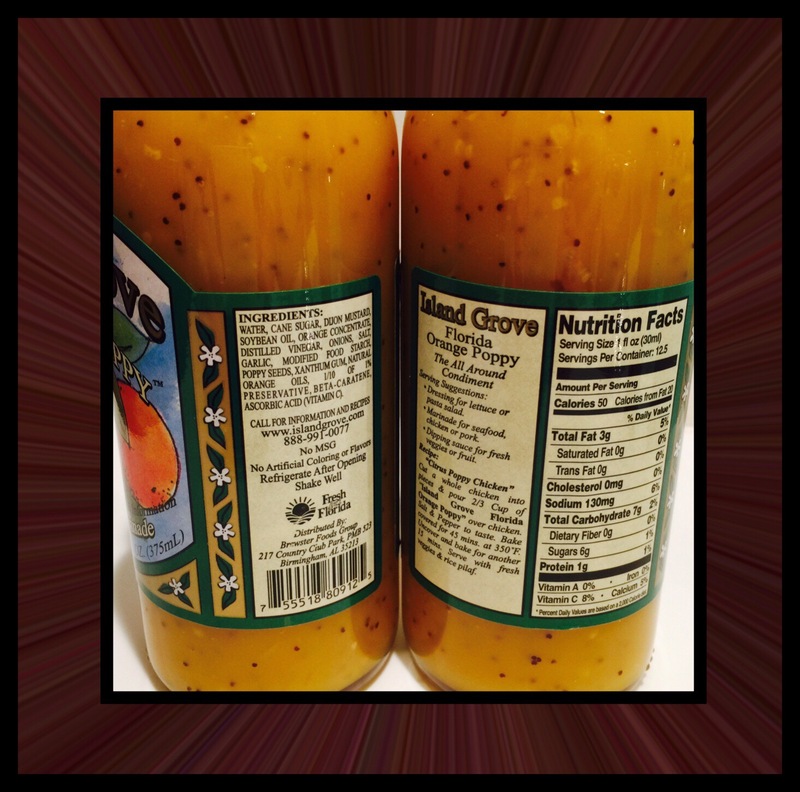 But this salad dressing is one of those rarities. I purchased a bottle of this many years ago, and because the flavor is intense (and amazing), and I used it up quite slowly. My family will tell you I’m not one to use salads dressing sparingly, so the fact that this bottle lasted as long as it did speaks volumes. But there was another reason it lasted longer than my average bottle of salad dressing too. As I neared the 3/4’s empty mark I began to search for it in earnest in all of my favorite local grocery stores. But I was never able to find it again. As the bottle became more and more depleted…I sort of began hoarding it a bit. In the hopes I guess, that I’d run across it in one of the more far flung options we have for grocery products. I was just about ready to give up the hunt when I decided to take a stab at searching again for it online. I’m 99% certain that I’d done this before, just because it would be very unlike me to not try that. 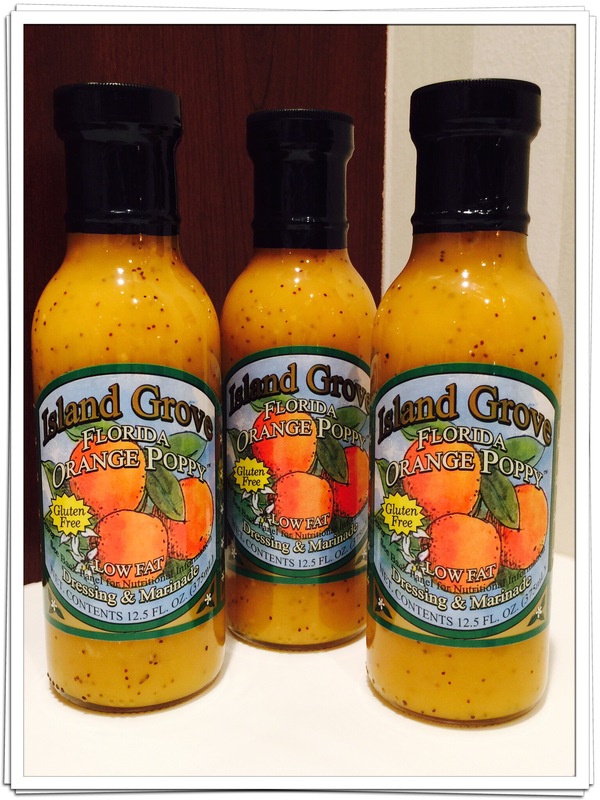 This entry was posted in Island Grove Florida Orange Poppy Salad Dressing, Things I Love, Uncategorized and tagged Great Salad Dressings. Bookmark the permalink.